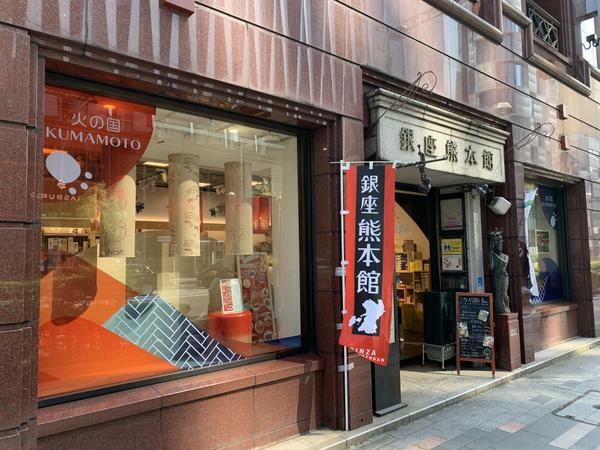 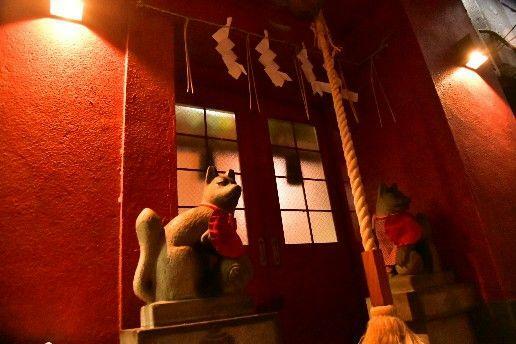 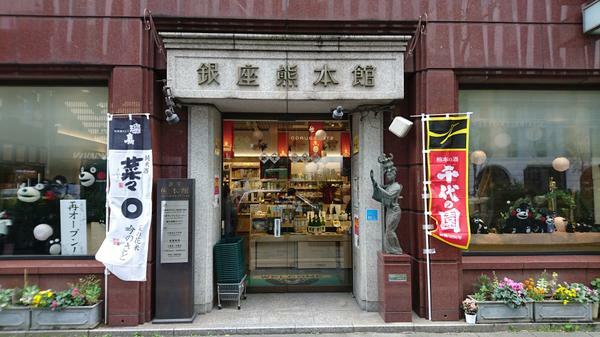 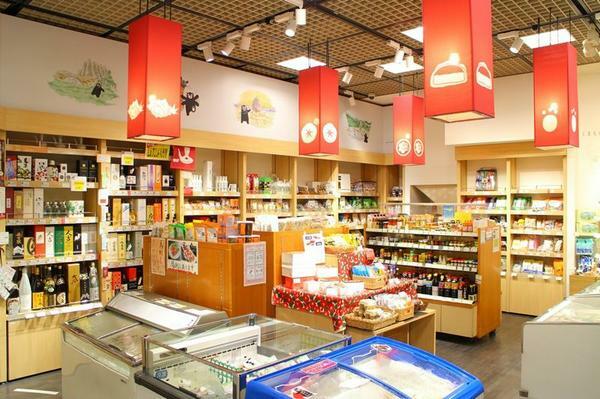 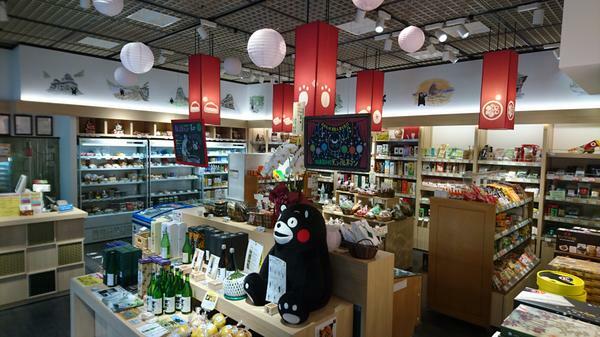 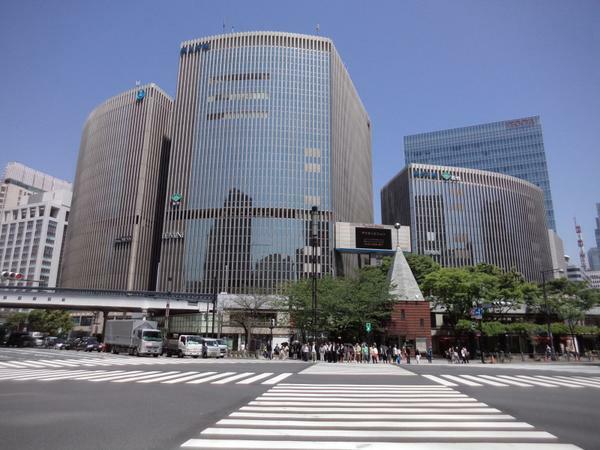 A shop selling local products from Kumamoto Prefecture located at 5 Chome Ginza, Chuo City, Tokyo. 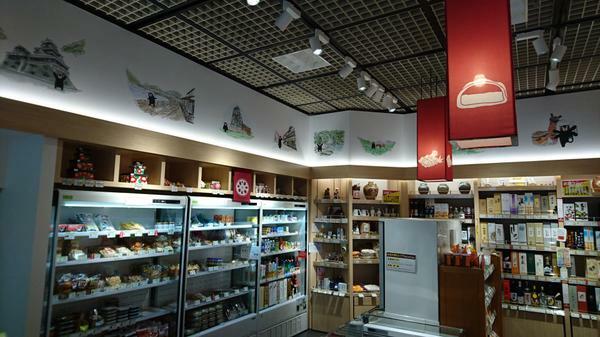 Kumamoto treats and foods such as karashi renkon and Homare-no-Jindaiko, a popular local sweet, are sold on the first floor. 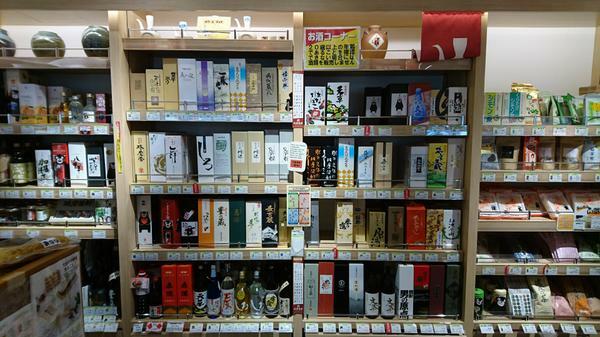 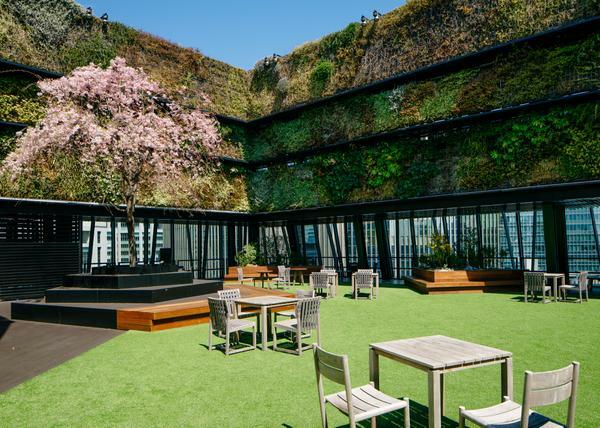 The Asobi Bar on the second floor serves traditional cuisine and Kumamoto rice shochu from 28 distilleries.